Transformational NLP: A New Psychology offers a new understanding of how the brain really works. Transformational NLP is a ground-breaking synthesis of psychology, Neuro-Linguistic Programming (NLP), and spirituality, bridging the domains of psychotherapy and coaching. While the practice looks like psychotherapy, it utilizes NLP as well as innovations drawn from quantum physics, psychology, and recent discoveries in neuroscience and systemic constellations. 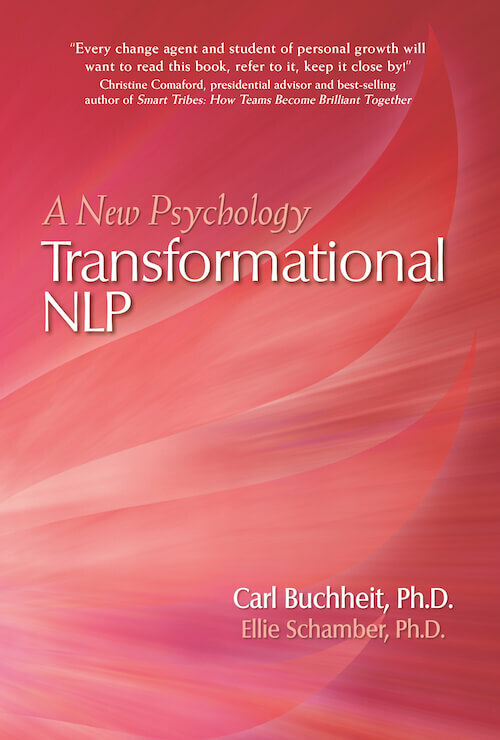 In Transformational NLP: A New Psychology, Carl Buchheit offers a new methodology to achieve our goals for personal transformation and happiness that actually works! Buchheit and Schamber’s long-awaited masterwork explains the origins, elegance, and evolution of the most effectivepersonal transformation technology on the planet. As a former student and client of Carl, I saw a significant improvement in my personal life and my ability to help others. Every change agent and student of personal growth will want to read this book, refer to it, keep it close by! Transformational NLP is one of the most important books to be written in our time. Carl Buchheit has synthesized the breakthrough psychology and consciousness achievements of the previous century with his own brilliant version of Neuro-Linguistic Programming. The result is a body of knowledge as well as practical tools that contribute effectively to our ongoing task to understand why and how we are the way we are. More importantly, because this new psychology is founded in NLP, Buchheit shows us how to use these tools to live more creatively, respectfully, and peacefully with ourselves and with each other. Carl Buchheit is a remarkable person. It was my great good fortune to be one of his students and clients. I have known and been a student or a mentor of several Nobel Prize winners. Carl is certainly of their caliber or beyond them in his depth of conceptual thinking and revolutionary thought. Through his genius, I have become a happier and more fulfilled individual. This book is a wonderful introduction to his genius. It describes step by step the concepts behind his change work, which can appear to be like magic. I am convinced that Transformational NLP is a significant contribution to the field of psychology and to the world. In this groundbreaking book, Carl Buchheit has given us the pieces that have been missing from the world of spiritual and mind-body practices. His discoveries of how spirit, mind, and body can be brought into alignment open the way for us to become who we truly want to be and to work with one another with new depth and respect for the experience of being human. I believe that Buchheit’s work is essential for all practitioners in the fields of consciousness and wellbeing―and for anyone who aspires to live with inner fulfillment and contribute to planetary peace. In my life I have crossed the paths of a handful of teachers and mentors who were offering something so useful and powerful that it forever changed what was possible for me in my life. Carl Buchheit is at the top of my very short list of such mentors. From studying Transformational NLP with Carl for many years, my existing coaching practice got better by leaps and bounds and light years. And I personally shifted into the person I had been trying to become for my entire life, at ease with myself and the world. If you have the chance to learn from this teacher, do it! Transformational NLP is a life-affirming, life-changing gift to the world! I have worked with Carl for the past four years as both a student and a client. I have experienced greater shifts in my relationship with my self, with my loved ones, and with my work in the last four years working with Carl than I have with any other practitioner in any other modality. His approach enables more choice with greater ease than other methods I have tried. The result is that people can become more of who they are and less at odds with themselves, others, and life itself. I am deeply grateful to have the opportunity to work with Carl. Transformational NLP is a profoundly important work, which can help many people achieve their dreams and become the people they want to be. 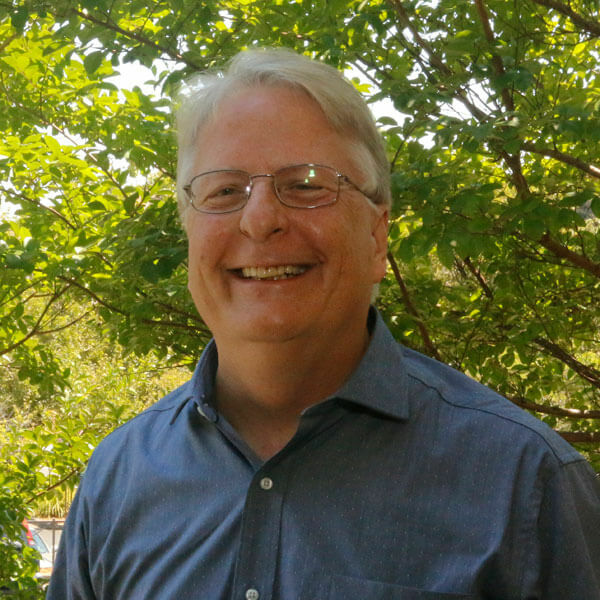 Carl Buchheit is a one-of-a-kind loveable genius who speaks to the heart of transformation. He is the one of the true elders of transformational work, the Nicola Tesla of change work! Carl’s work has touched my life as well as the lives of countless others. In addition to helping me personally, his teachings have added greater depth to my own teachings and trainings. 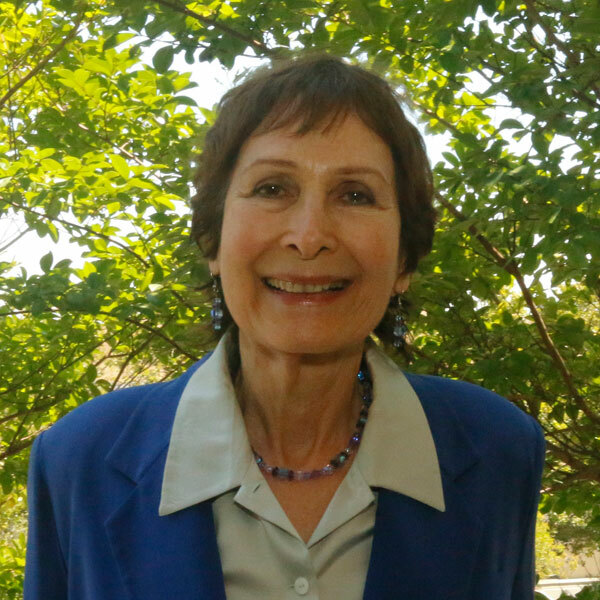 Transformational NLP provides every person with a chance to tap into Buchheit’s deep wisdom. Carl Buchheit started to change my life even before I met him, because several of my mentors had already been Carl’s students and clients. They guided me to change patterns of working too hard, losing money, being overweight, and not living in happiness. The changes in my life were so profound that I decided to study with Carl himself. Now my life has achieved much higher levels of fulfillment and my effectiveness with clients has greatly increased. I am so grateful to have found this new approach to change work. Through all of us who have learned so much from him, Carl’s work is changing the world. I highly recommend this landmark book. Carl Buchheit is a modern-day magician. How can you achieve the ambitious goals you set for yourself? By having rapport with yourself! Carl shows you how. In this wonderful book, he shares all of the tools and new perspectives at the root of his remarkable work. Carl Buchheit’s Transformational NLP offers a new perspective on why we humans have limiting beliefs and behavior patterns. His approaches and methods enable people to have more choice over their lives, thus providing the potential for them to achieve fulfillment and inner peace.